In the early 1990s, I was not listening to a lot of mainstream music. I had become closely acquainted with world music and bands off the beaten path. Bands and artists like: They Might Be Giants, Poi Dog Pondering and Adrian Belew. An album I became enthralled with in 1990 has stood the test of time and is now on my Top Ten Albums of All Time list: Beleza Tropical. Beliza Tropical is a compilation of Brazilian music produced by David Byrne, of Talking Heads, for the edification of the general American music listening public. David Byrne knew something that a lot of jazz lovers knew, and that was – the music of Brazil is like no other and must be shared with the world. This album never made main stream. But it made it into my CD player, and rekindled something I thought was lost and forgotten. It had been so many years since my father had played his reel to reel loaded with amazing bossa nova and samba. After he died, it was almost forgotten. Almost. All I had to do was hear the opening notes of Ponta de Lanca Africano (Umbabarauma) – by Jorge Ben and it was like a laser beam opened a part of my brain that had been closed for 10 years. The sun was shining on my face; I had come home. Sonho Meu by Gal Costa and Maria Bethania – If you are only going to listen to one. Listen to this one. 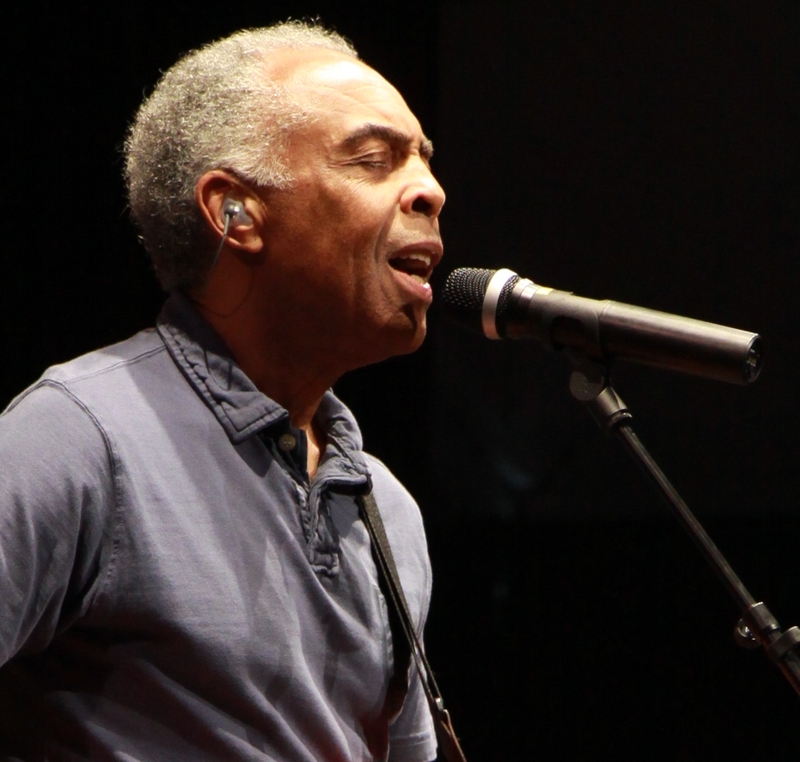 Andar Com Fe’ By Gilberto Gil – This man is a genius. If you don’t know him, or you do and you like him, go here and see this. Thanks to Brazil Classics vol. 1: Beleza Tropical, my thirst for Brazilian music became unquenchable. More Bossa Nova and Samba comprise the songs in my music collection than any other genre. At any given time you might walk into my house/office/car and hear the Brazilian Music Pandora station playing or my latest mix of the same on my iPod. Listening to that album back in 1990 completely changed the way I looked at music. I had always been a fan of the “musician” but it opened me up to so many more genres and truly helped develop my appreciation for true musicians dedicated to their instrument and their craft. Sadly Brazil Classics 1: Beleza Tropical – Various Artists is out of print as a CD, you can get the import for 25 buckos, or you can click thru that link and get to iTunes to download it.